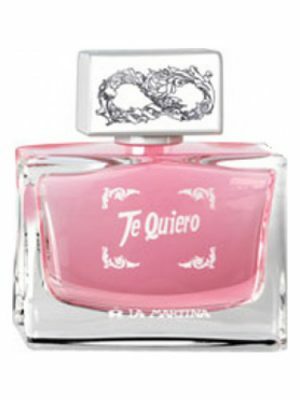 SKU: 8cd8730f34e4 Perfume Category: for women. 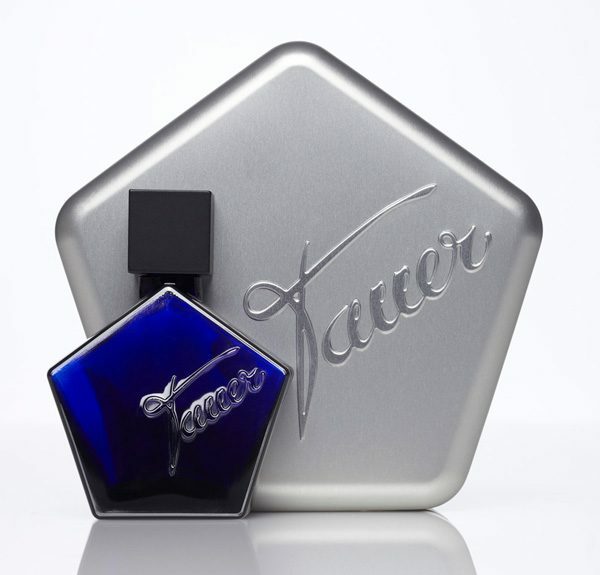 Fragrance Brand: Tauer Perfumes Notes: Amber, Balsam Fir, Bergamot, Bulgarian Rose, Cedar, Galbanum, Lavender, Oakmoss, Olibanum, Orris Root, resins, Sandalwood, Tonka Bean, Vanilla, Vetiver. Reverie au Jardin is inspired by France, with the starring note of lavender. Fresh and seducing lavender is combined with balmy oriental notes of frankincense, sandalwood, galbanum, cedar, ambergris and fresh accords of fur, bergamot, rose. 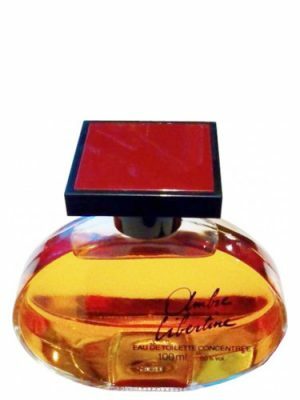 04 Reverie au Jardin was launched in 2007. 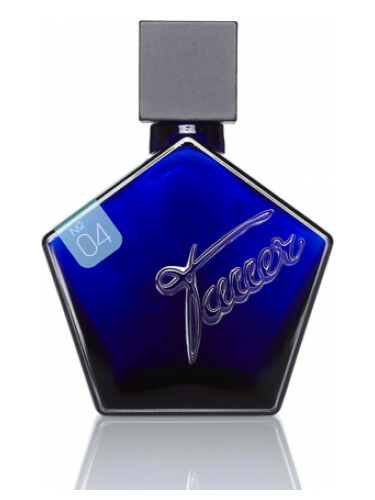 The nose behind this fragrance is Andy Tauer. I’ve often seen people on Fragrantica bemoan the fact that nothing smells new or original to them anymore after years of exploring. To them I wholeheartedly recommend Tauer’s Rêverie au Jardin: I’ve never experienced or imagined anything like this before (and others on this page seem to agree)! The note pyramid doesn’t always make it possible to imagine how a perfume will smell, but all the same it’s rare to be actually surprised or even amazed at first spray – and that’s exactly what happened to me with this one. So at first I thought this was a definite “no” for me, and after more thorough testing I still find the opening a little difficult. But I don’t find that part quite so repulsive anymore, and I’ve realized I’m drawn to it at the same time. Also, the scent soon calms down considerably, and although it stays unique and even a little weird throughout, it’s a lot more enjoyable after the opening, not so outrageous anymore. The combination of pine, lavender and other earthy, vegetal notes is actually really succesful in all of its oddness – if I ever get invited to a witches’ sabbath, this is what I’d wear. Failing that, I don’t think my little decant will ever get very much use, so it’ll probably last me a lifetime – it just isn’t very wearble to me. But I’m very glad I got to sample it and broaden my perfume horizons. I like this but sadly not a love. It is a lovely rich lavender and resins scent. Perfectly unisex. The lavender is dominant but here it is softened and rounded by the other aromatics, balsams and resins. The galbanum adds a bright hebally aspect. I’ve got to admit I wish the lavender lasted longer. It fades quite quickly and then its basically balsams and resin with a touch of aromatic notes. A bit of a Amish mash now. Good longevity and average sillage at best. A shame. The initial wave of lavender is swiftly (thank goodness, not a fan) followed by a powdery greenness that puts me in mind of the lovely Penhaligon’s Artemisia, and concludes with a soft, mild amber that i remember from Brosseau’s Ombre Rose. Considering I can’t abide lavender, this is bizarrely attractive to me! I am constantly ordering samples of various perfumes and by the time they arrive, I’ve already forgotten what it was that attracted me enough to want to try them. So it was with this one. I do like the name of this, so I plucked this one from my batch of 4 samples to try first. Reverie is quite the clever chameleon! A pop of fresh green at first sniff straight from the vial; this impression lasts until it dries on the skin (1-2 minutes). Then it becomes a bit flowery though I’ve no idea exactly what flower I am smelling. After a day of wearing it yesterday, I was sorry I only ordered one 1ml sample of it. As so often happens with Tauer fragrances, I can still smell it now just having awakened the next day to write this review. Anyhow, toward the early evening hours of yesterday it had morphed into a vaguely familiar sandalwood aroma. I pinpointed it down to a possible mix of Memo Quartier Latin and Guerlain Samsara, although Reverie stands on its own as a singularly delightful light woody scent. No cedar in this despite the notes; quite nice as I already have a Tauer fragrance that is heavy on the cedar (Sotto La Luna Gardenia). I now remember why I ordered it. Looking at the notes, I see lavender listed and I have been on a fruitless search for a beautiful lavender fragrance for several months now. But I get no lavender, try as I may. I thought if anyone could do lavender well it had to be Tauer, but the sandalwood in this takes center stage on my skin. Not that there’s anything wrong with that! I love it and will likely buy a full bottle, though my never-ending quest for lavender continues. I ordered a larger decant of this (5ml spray) and now I do indeed detect some lavender, soft and fleeting though it is. It’s in the opening; stays for several minutes then is regrettably gone. I would love it if Tauer would tweak the formula so that we get more of the lavender; it surely is pretty while it lasts. 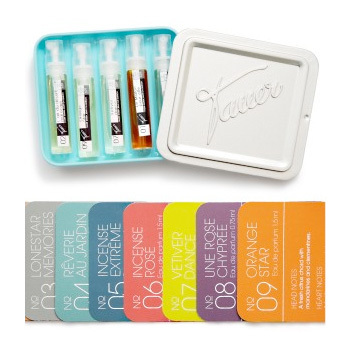 This review is based on a sample from Tauer Perfumes. As a big fan of Tauer’s creations (Le Maroc, Lonestar Memories, LDDM and Incense Extreme) and lavender, this one just doesn’t do it for me. It’s very buttery green on me. I don’t get the lavender on my skin but I do pick up a hint of it on paper right off the bat. The buttery green accord could be combination of galbanum, fir and tonka bean. It has moderate projection and good longevity on my skin. This Tauer is typically french like classic french cuisine or something? Simple elements brought together to create something multi faceted…Andy has nailed the brief on that one. An unfamiliar take on a lavender fragrance which from the name I had incorrectly assumed was going to be a very green affair. 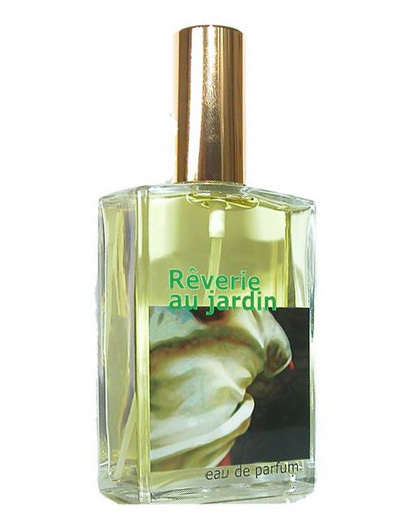 However, Reverie au Jardin is a slightly creamy vanilla/tonka/resinous base, sweet powder from orris root and rose but classic notes of oakmoss and lavender. 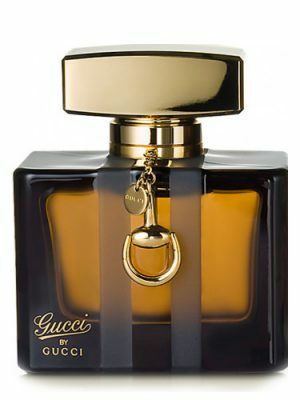 It’s clean, nice, interesting and great for a spring/summer fragrance but ultimately not to my taste. It lasts well and projects nicely too. An interesting take on a lavender fragrance, Reverie au Jardin makes use of lavender absolute, which has an altogether different aroma than the far more common steam-distilled variety and the lavender here reads as less herbal and more fruity-foral. 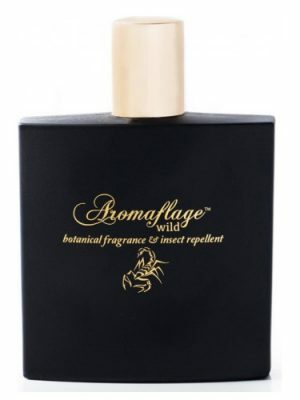 Unfortunately, this fragrance falls victim to the same trap that hobbles most of Tauer’s floral fragrances: that familiar Tauer base (the woody-smoky-balsamic drydown) engulfs the floral elements. The resulting panoply of harsh woody ambers is far from my cup of tea—nice idea though. This here is a pretty nice green and spring and summer scent. I get a fresh garden full of flowers and grass at first which turns in later sweetness. I like this version of lavender, a flower that so often makes a cologne too masculine. Here the lavender is a lot like my beloved Chanel Jersey, as I mostly pick up the lavender and a good dose of vanilla. It’s interesting how perfumes can smell one way from a distance and another way up close. Up close, I detect some of the other notes–a green note and maybe a little bit of resin. If my nose is not directly on my wrist, I only pick up a very linear scent, a powdery lavender-vanilla. Bores me a little. I prefer Jersey because it’s musky, and the green is more prominent. What Reverie au Jardin lacks in musk, it makes up for in powder, as this is a big powder puff, much like 12 Epices and Maroc Pour Elle. 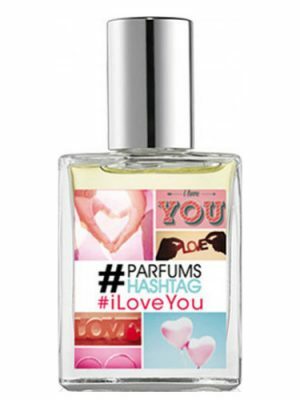 Nice perfume on the whole, but for me it lacks the ‘WOW!’ factor. I have to say I agree very much with bond_girl1979 and kxnaiades concerning this perfume. This is a very lovely scent with an equal balance of lavender and balsam fir. All of the other notes are subtle, but very important to this composition. Vanilla sweetens the two, just enough to give it a feminine touch. In the drydown, orris and tonka give it that lovely powdery feel. I really get the feeling of standing amidst purple waves of lavender fields, a gentle breeze carrying wafts of evergreen from the forest grove nearby. 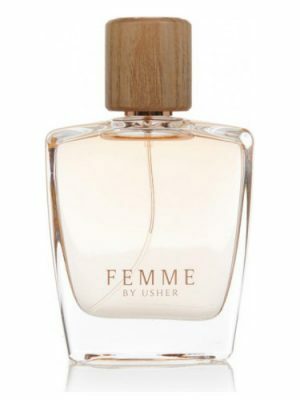 Very lovely for someone who loves nature with a feminine touch…a bit lighter than other Tauer perfumes, but every bit as lovely and unique. Unfortunately to me it smells like laundry detergent. This lovely perfume opens with the glorious scent of a fragrant field of lavender in summer. Andy Tauer really got the scent of a real field of lavender blooming in the sunlight. Amazing! ‘Reverie’ transported me back to a summer day in Friday Harbor, Washington, in the San Juan Islands, standing in the beautiful fields of Pelindaba Lavender with the sun shining down and the bees buzzing happily as they flitted around the lavender blooms. This fragrance is so well balanced it develops beautifully into a more iris forward scent and dries down to a mix of lavender, iris and the warmer notes of amber, sandalwood, a bit of spice and vetiver. This is truly a perfectly balanced, amazing fragrance. Pure genius, Monsieur Tauer! 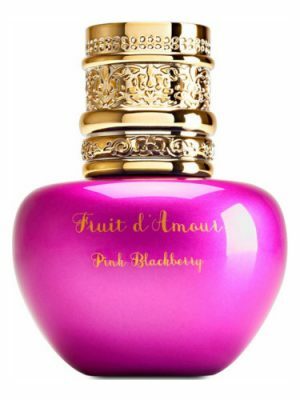 This scent reminded me a lot of Chanel exclusif’s ‘Sycomore’ and ‘Rue Cambon’ – except much longer lasting. It is the scent of pine and forests, of ancient woods and mysterious landscapes, perhaps an open camp fire in an ozonic patch of forest with wood smoke burning and a dash of something soothing and herbal. The lavendar and spices give a balmy edge to the woods, and as I inhale I smell a type of spirituality, can almost see myself in a native american-indian camp with an eagle soaring above in the sky. It’s a little too masculine for my taste, yet I can see why it might appeal to many people. There is something thereapeutic in this scent, like burning sage, it is calming to the senses and help clears the mind. edit: 5hours into the scent, and it can still smell it lingering like a candle in the background. You don’t get this with the exclusifs range – that’s for sure! I am generally on the fence about lavender, some scents that I’ve tried are just too medicinal, but this is a lovely lavender perfume, with the zest of bergamot to stop it from being too chinese medicine shop like. I find it a “healthy”, clean, life-giving scent; herbal, balmy and so soothing. I don’t get any amber, vanilla or resins in this, but I am not disappointed with this wonderful creation. With the word Jardin in it’s name, I expected florals, but this is more like the maze within a garden, full of lush green herbs and woods, bordered by a perimeter of evergreen trees. A very promising start and with a lovely woody and surprisingly powdery-in-a-nice-way drydown. Sillage is fair, it hovers around your person and is distinctive enough to have my friends ask what it is, in a most complimentary way. Longevity about medium, 6 hours thereabouts. I will lodge this with the rest of my ‘clean, fresh’ scents, with the likes of Calvin Klein’s Truth and Bond No. 9’s High Line, a little zen garden in my scent cupboard. It may never be a resounding favourite amongst the masses as the herbal note might turn many off, but I will consider purchasing a full bottle. So far, I am truly enjoying Tauer’s creations, this being a true Original. I’ve had to wear this several times, before I could really express my thoughts on this. This is the end of my sample, and must say, I wasn’t impressed, at first, with this one. But decided not to make a quick judgement, and now I can say I like it, alot! The lavender aspect is interesting, to me, it is like the lavender they have here, in Croatia, which has been dried…and then someone crumbles it in their hands. A somewhat dusty lavender. Then it passes into a somewhat smokey, incense, followed by a burst of rose, which seems to drift in and out. The frankincense is always there, but changes degree of strength. A quite strange combination, but when you get used to it, you begin to appreciate the actual theme. I still have my favorite of Tauer’s fragrances (no.12 Eau D’Epices), but must admit, I wouldn’t say no, if I received this one from my husband, as a gift! Less intrigueing than the others before but… the first one that made me feel comfortable wearing it.. all the others were either interesting or very nice, esp the 2nd one L’Air du Desert Marocain but too masculin for me.. turns out I enjoy wearing lavender it’s also in some of the classic ‘best of’ that I enjoyed, like Jicky. It is a piny , slightly incensy lavender to me. 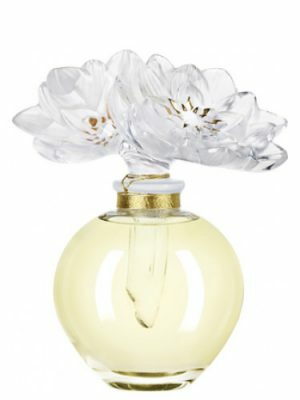 Flowers, resins, green aromatic plants, and woods combine ever so smoothly for a scent that is fresh but grounded. The first notes that I pick up are sandalwood, frankincense, and the “garden mix” of orris, rose and lavender, but they play together as a well-rehearsed ensemble in which no single note upstages the others. It goes on like like silk and stays that way throughout its development. 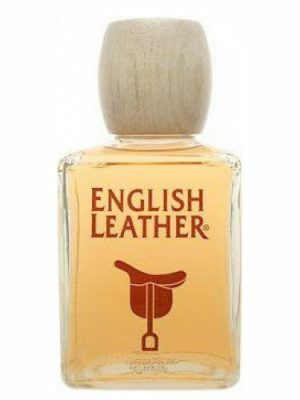 To me, this is the olfactory equivalent of a really well-done smooth jazz composition – it rolls along pleasantly with the expected odd chords, never being too demanding, but staying interesting enough to keep one vaguely listening. As the scent develops on my skin, the balance between the sandalwood and lavender changes, so that the lavender gradually comes to dominate. I’m not at all a fan of lavender, but here it’s tempered with the woods and citrusy frankincense, which never quite let it combine with the tonka to produce an all-out fougere scent. If I would change anything, it would be to cut down on the orris, which gives it a slightly fried-food note for a good while. After about 4-5 hours and a shower, there was a phase where it smelled like key lime pie with herbs – very nice. There’s a good bit of sillage, and excellent longevity, more than 12 hours on skin even after lightly showering. If you like lavender, you’ve got to try this. Even if you’re like me and don’t care for smooth jazz or lavender in perfumes, you should try it. edit Oct 14: been trying this one again over the past few days, because there IS something in there that attracts me…it is still very smoky and I don’t really get lavender or florals, and I never get the green, but it does soften and sweeten a bit on the later drydown, and I am starting to like the result. Once it mellows, there is practically no sillage. It ends up as kind of a warm comfort sense. Not at all what the name suggests. original review: Wow, this one just isn’t working for me. I don’t get the lavender, which is what I really want. All I can smell is smoke. Nothing creamy or soft at all. Actually it is kind of bitter. I detect a little floral something underneath, but I think my chemistry is just totally rejecting all but this one particular note. Darn!!! Tauer REVERIE AU JARDIN was not at all what I was expecting from the name, probably because the words ‘reverie’ and ‘jardin’ are replete with connotations, and particularly in the domain of perfume. My first surprise was the ever-so-brief lavender-bergamot opening, which gave way in only a minute or so to a very dark and solid concentrated amalgam of a number of chypre elements conjoined with frankincense. The lavender appears so compact here that the overall effect on my nose is similar to that of a strong tallow soap. Still, somehow I am drawn to REVERIE AU JARDIN, which, given its originality, no doubt takes some getting used to and may ultimately be an acquired taste. I do firmly believe, however, that this is not a feminine but a unisex or masculine composition. 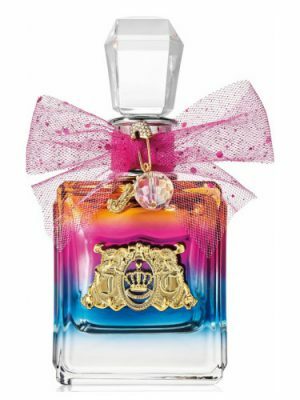 I am so in love with this perfume. amazing, lovely lavander. very relaxed and calming. I am one of the few people who Love Reverie In fact people stop me on the street and ask what I am wearing. My skin doesn’t pull lavender rather the lush rich floral notes. Every time I wear it, I feel like i am transported into nto one of Monet’s gardens at Giverny paintings. 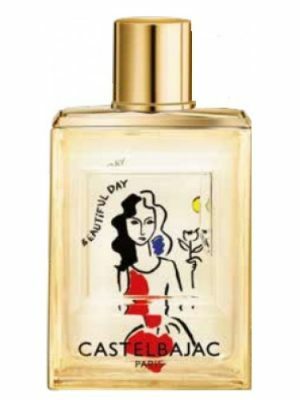 Two well known noses smelled it on me, and was astonished by it rich , slightly seet floral beauty. 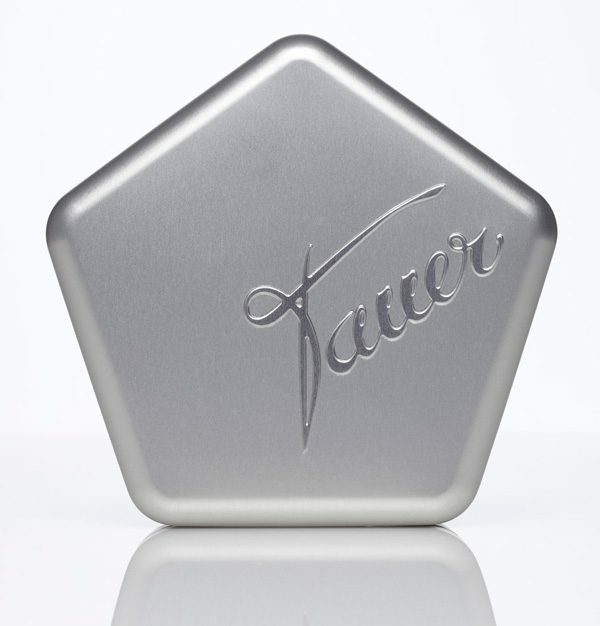 I am a big fan of Tauer fragrances and respect his singular approach. 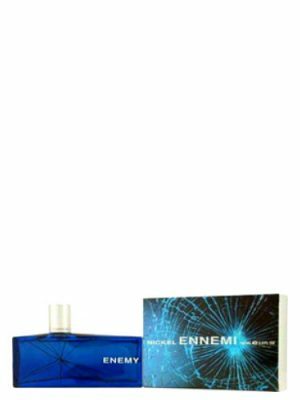 I have been lucky to test nearly all of his fragrances and I believe I could pick someone out in a crowd that was wearing one. I know I can tell a Tauer from anything else with my eyes closed! Not so with Reverie au Jardin, which seems to depart from what one might expect from his line. Like Tauer, who says lavender is one of his favorite scents, I was expecting a burst similar to Antiheros but I never really experienced the lavender that I so much anticipated. Unfortunately, I found the opening floral notes screechy. The bombastic opening lingers forever it seems but does settle at little into something more enjoyable. The middle notes of iris and amber help tame this but all day long I thought about scrubbing. 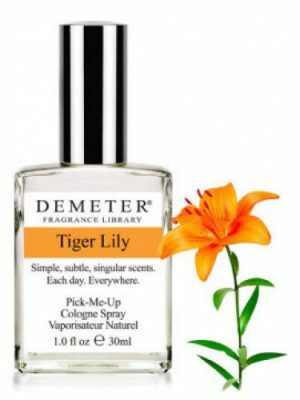 Out of nowhere, though, I got a burst of vetiver and a little incense, which at first I really enjoyed, but it only raised the pitch of the screech. It wasn’t until late in the evening that I finally started enjoying this as it simmered down to the long-lasting mellow tonka/vanilla/amber accord. All in all, not his best work and unlike his other scents, Reverie has low sillage and the only longevity came from his signature base, which I so enjoy. 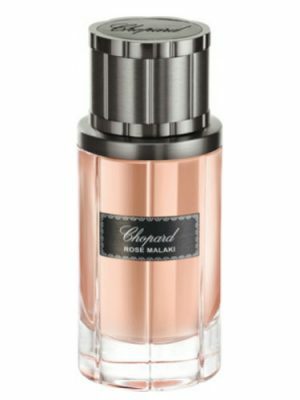 If you want a Tauer floral, try Rose Chypre or Maroc – they are incredible – but approach Reverie with caution. This scent sneaked up on me. I had been luxuriating in the divine l’Air du Desert Marocain and Maroc Pour Elle, and this seemed like a poor cousin. Boy was I wrong. This scent goes straight to my heart and becomes a part of my body in moments. The lavender is like no other, and the whole scent relaxes quickly into something unusual, but very comforting. This will be my next purchase from Andy. And all that coming from a person who even don’t like lavender..